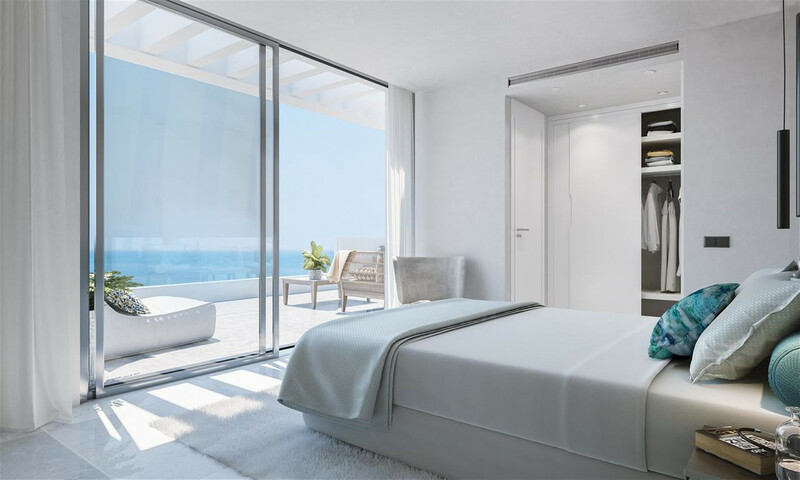 Larimar is a unique project on the Costa del Sol. 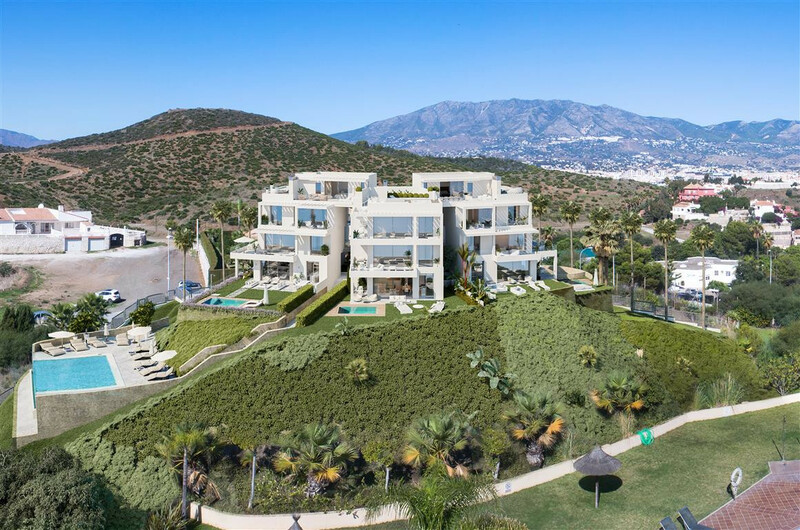 It is a new development of exclusive luxury homes in Las Lagunas de Mijas with wonderful views of the sea and the entire Bay of Fuengirola. 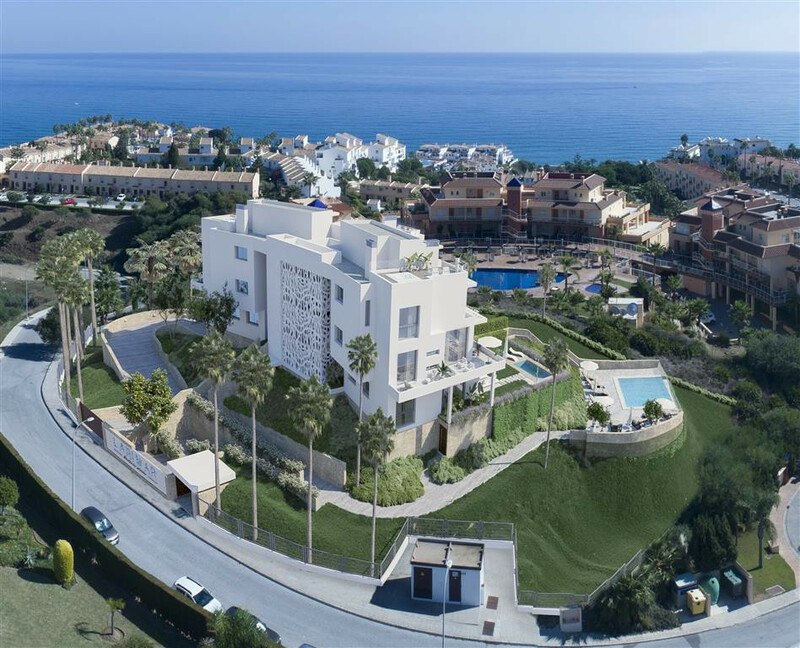 These apartments are very close to the beach, barely at 400 meters and built on a hill from which the views are impressive. 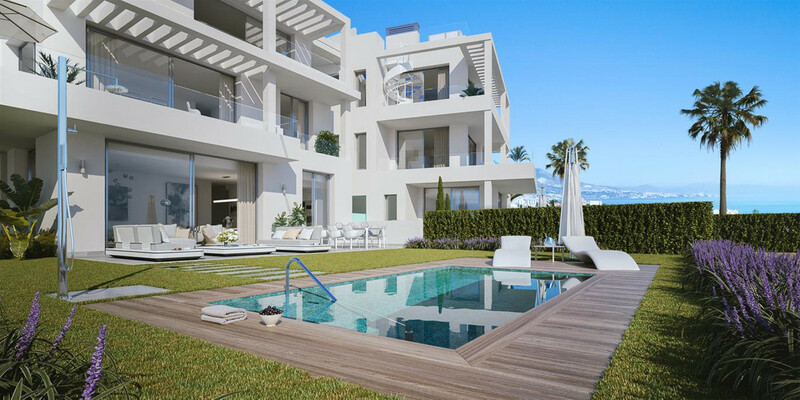 Apartments available with 2 or 3 bedrooms and different garden surfaces and terraces. They have a constructed area from 87,82 sqm to 128,04 sqm. 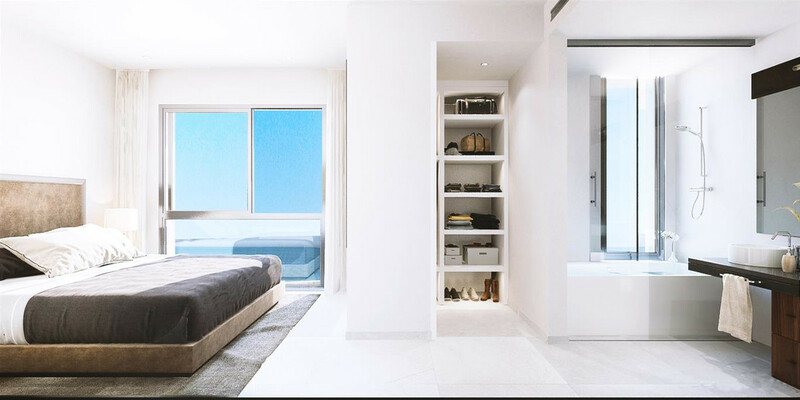 The apartments that are on the ground floor have a garden of more than 100 meters, and they even have the possibility of building a private pool. 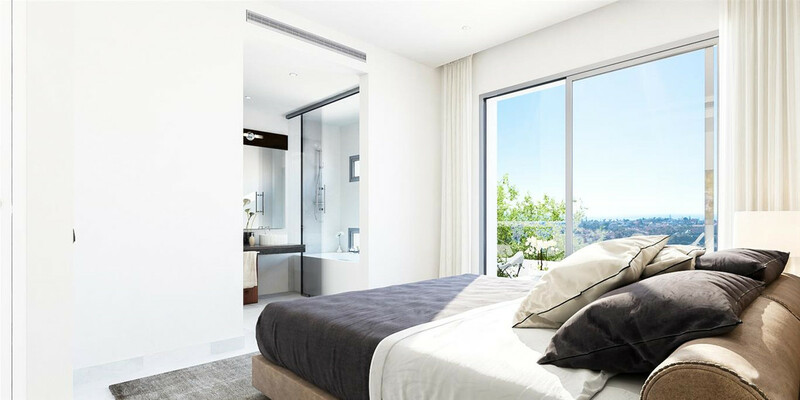 The first floor apartments have large terraces of more than 30 sqm. 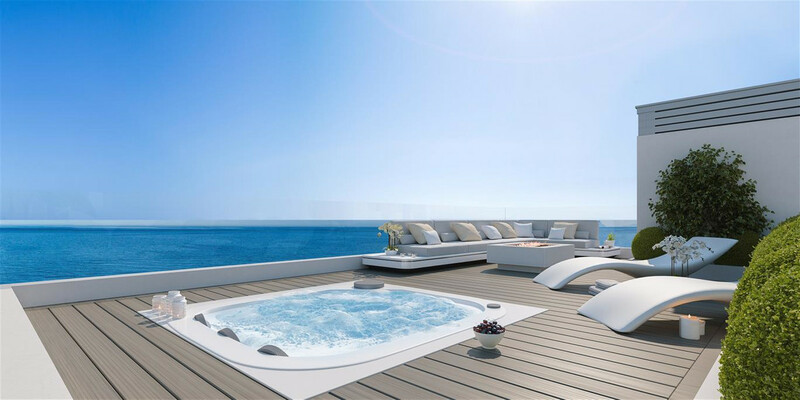 On the other hand, the duplex penthouses have a terrace of 70 meters and chill-out solarium with Jacuzzi. The kitchens of all apartments come fully equipped. And the qualities are all excellent. It should also be noted that the windows come with double glazing, the floors can be chosen from ceramic or floating flooring. And of course, all have air conditioning with cold-heat pump. 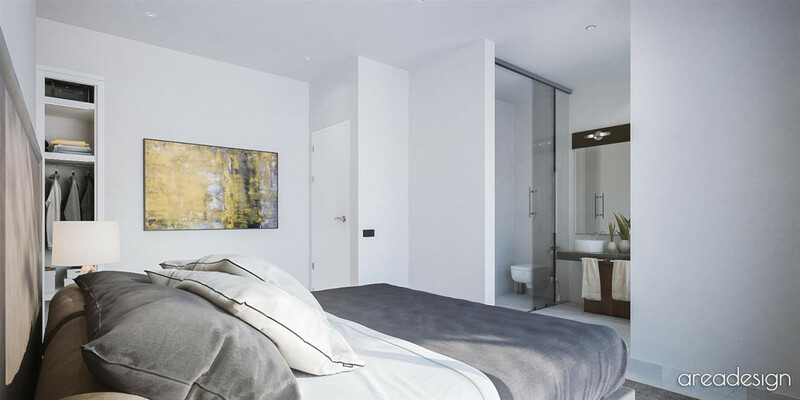 All apartments with garage and storage room in the basement. They also have a vehicle electric charging point. Delivery of the apartments in 2019. 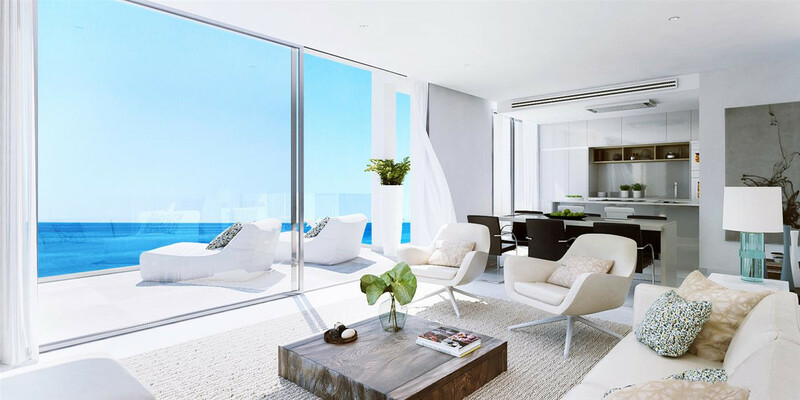 Contact us for more information about these spectacular apartments.